There is no right answer as to which is the best way to obtain cash for making a purchase. With different kinds of loans in the market, many usually get stranded as to which option to go for. There being no right answer as to which is the best option is caused by the different capacities each individual holds. What may be good for you may not be good for another person. The only solution is in getting to understand how each means works and identifying which one suits you best. Regardless of the terms you find available, you should not always rely on what your seller puts out to you. 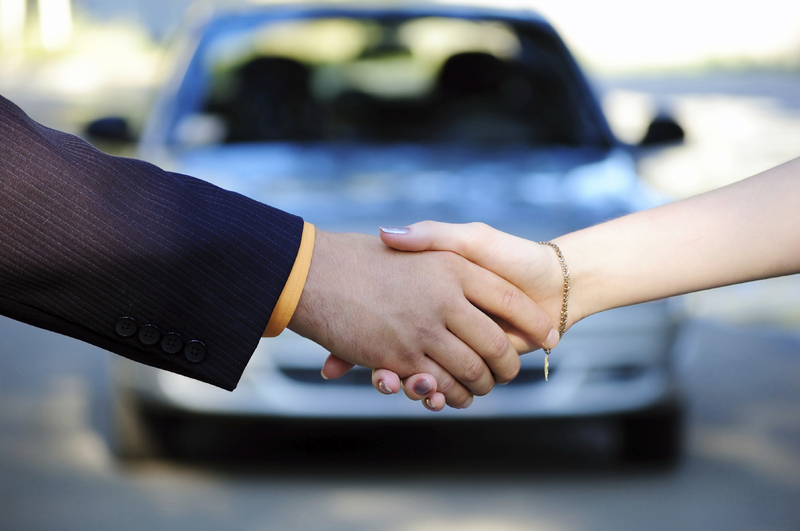 With a competitive market in the world, you can always compare what dealers handling a similar kind of financial service offer. You will be happy to find out that there are always some who are willing to lower their rates so as to attract customers while still offering quality services. While one trader may have a focus on offering quality at a high rate to get profits with the few customers he will get, there is always another still offering quality but at cheaper rates counting on getting more customers to maximize on profits. Using savings is a more advantageous option. But not many are able to use savings to buy such items as cars or a home. The best option when it comes to buying such high priced assets is to include savings along with borrowing cash. Let your financier know that you are ready and willing to contribute a measure of cash for the purchase. You can contribute a 20 or 30 percent of the total cost required for the asset. This will mean you will have a lower loan balance than it would have been the case if the lender was financing you 100%. The lender will also offer you a lower interest rate on the financing advanced due to the contribution put in. The market has other options like higher purchase as well as personal contract purchase. Higher purchase is just like taking a loan for a car and having the car attached to the loan. Payment is made monthly and failure in owning the terms leads to loss of the property. On the other hand, a PCP offers different terms. You have to pay a deposit for the asset and keep paying subsequent installments for the asset for 2 to 3 years. On paying an amount equivalent to two thirds worth of the asset, you are given options to return it back, finish off the payment, or trade it in.